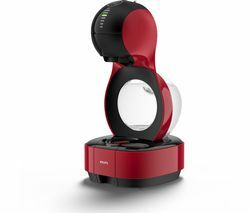 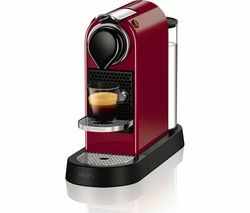 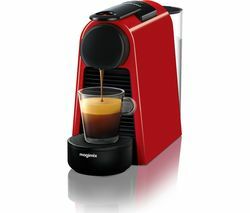 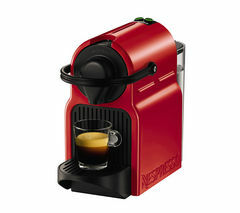 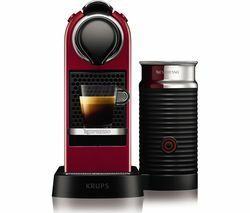 The red Krups XN100540 Nespresso Inissia Coffee Machine uses the popular Nespresso capsule system, offering 22 varieties of espresso and lungo, and two cup sizes.Premium quality in seconds The Krups XN100540 Nespresso Inissia boasts a powerful 19-bar thermoblock system, delivering premium coffee at optimum temperature. 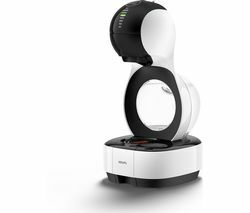 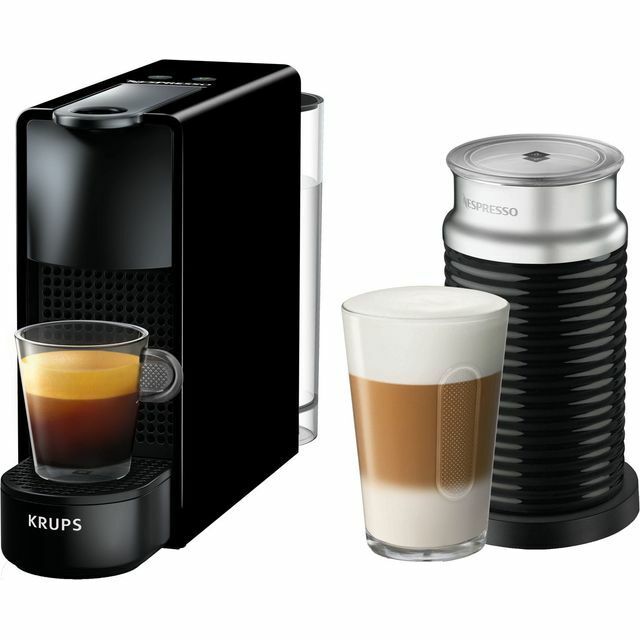 Operation of this coffee machine is simple - one touch and 25 seconds is all it takes for the Krups Nespresso Inissia to deliver boiling water. 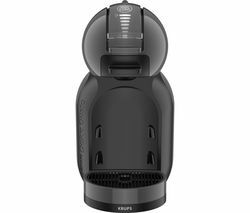 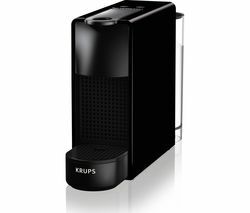 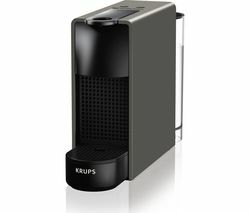 The transparent, 0.7-litre water tank can produce up to nine pods-worth of coffee before needing a refill.Nespresso capsule system The Krups XN100540 Nespresso Inissia uses widely available and sustainably sourced Nespresso coffee pods. 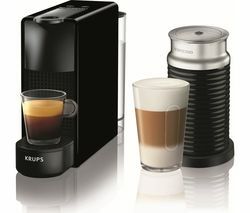 The ever-growing Nespresso Grands Crus collection offers 22 different varieties, incorporating intense and full-bodied flavours. 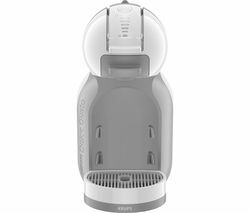 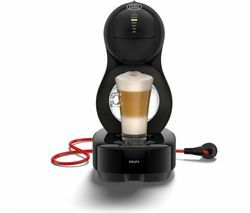 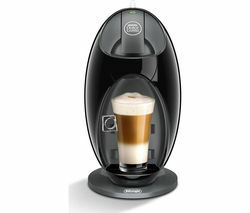 Nespresso pods are specially designed to preserve aroma and contain the finest quality, freshly ground beans.Efficient design An adjustable cup stand means the Nespresso Inissia can cater for a range of cup sizes and a drip tray is on hand to catch any mess. 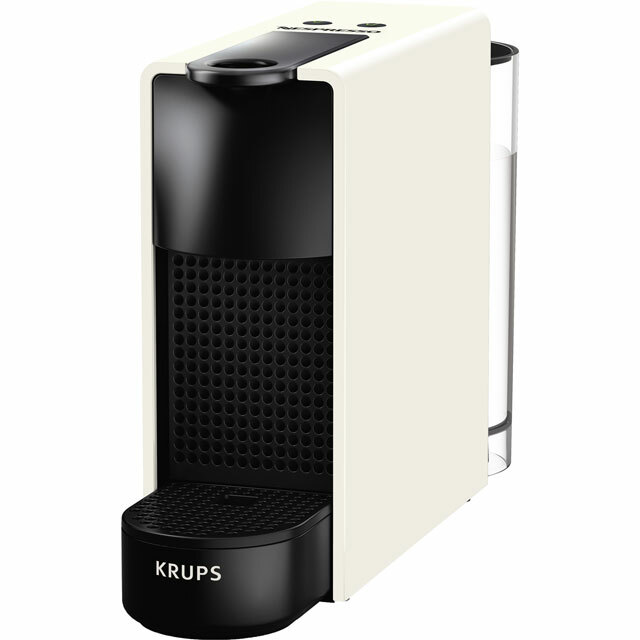 Designed to be compact and lightweight, the Krups XN100540 will fit onto even the busiest work top, and features an ergonomic handle for easy transportation. 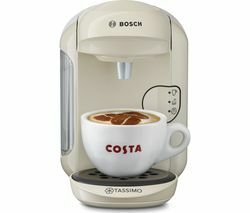 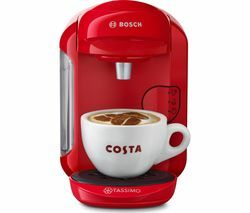 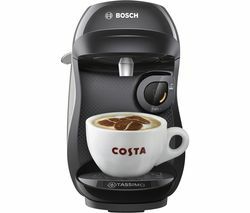 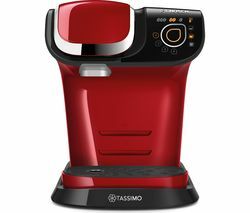 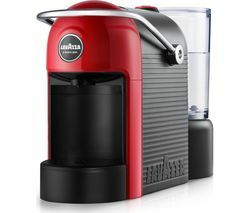 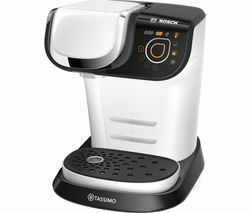 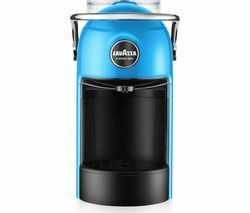 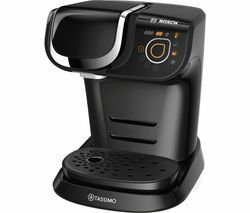 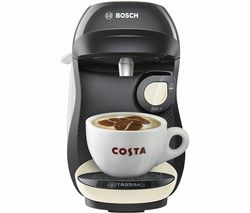 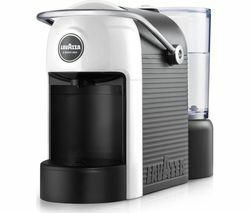 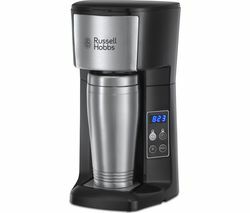 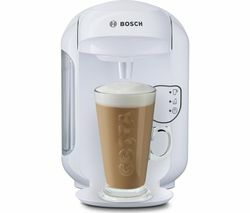 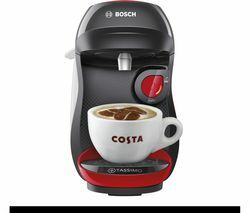 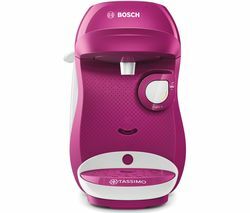 What's more, this coffee machine is kind to your energy bills as it hosts automatic shut-off after 9 minutes. 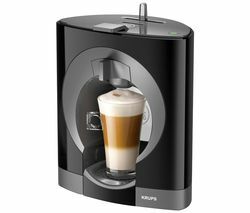 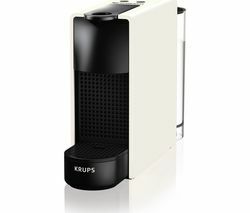 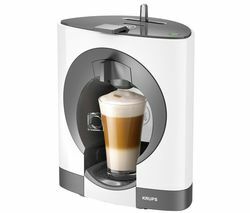 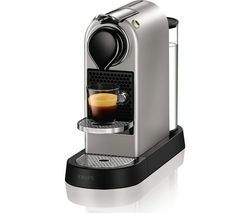 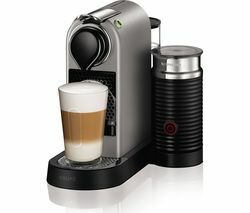 The Krups XN100540 Nespresso Inissia Coffee Machine is a coffee machine that perfectly fits your lifestyle.